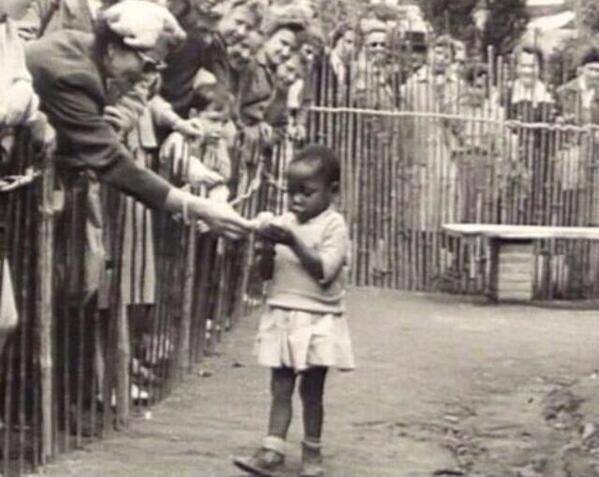 Zoo, “Volkerschau,” is the 1st film produced by Little Known Stories Production Company, about the last known human zoo – 1958 World’s Fair Brussels, Belgium. Two girls prepare to see a live show featuring an ‘exotic creature’ at the World’s Fair. What they expect, and what occurs differ drastically. One thing is for sure: we don’t know racism until it’s taught to us. Zoo represents the depth of human capacity to find freedom in captivity; a perspective on humanity. It explores the delicacy of innocence, the tightrope dynamics of mother-daughter relationships, the constant sacrifice and hard decisions mothers face and the zest of a youthful dreamer, compared to the resignation of dreams deferred for an older person. Zoo celebrates life and freedom despite one’s circumstances and embraces the beauty of self-awareness and evolving, within the confines of one’s own personal zoo.